An Orange Crush with a Hot Pink Punch! 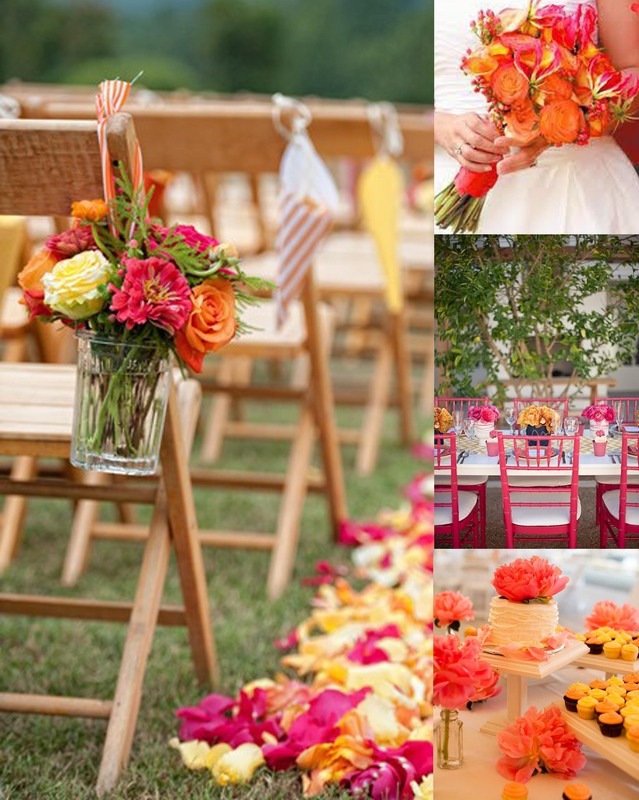 Two of our favorite colors come together to create a beautiful and impressive wedding. Enter your email address to subscribe to KeyLimeWeddings.com and receive notifications of new posts via email. © Key Lime Weddings, 2011. Unauthorized use and/or duplication of this material without express and written permission from this blog’s author and/or owner is strictly prohibited. Excerpts and links may be used, provided that full and clear credit is given to Key Lime Weddings with appropriate and specific direction to the original content.